If Travis Scott's gonna have to wait to repair his relationship with Kylie Jenner because they're both too busy ... at least he's making a ton of money in the process. 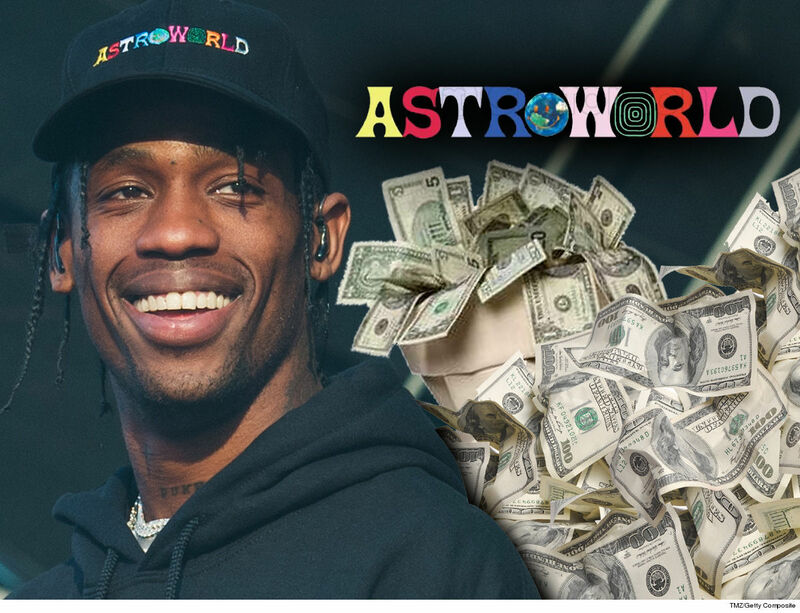 We're told Travis has joined some elite company after his February 8 Astroworld concert at The Forum sold out and grossed a whopping $1.7 million. Yup, nearly $2 million for ONE SHOW. We're told he sold more than 16,300 tickets. But, while the rapper continues stockpiling career accolades, it's been rocky waters at home. As we first reported ... Travis and Kylie haven't had a chance to fully repair their relationship after she accused him of cheating, largely in part to each building their own empires. 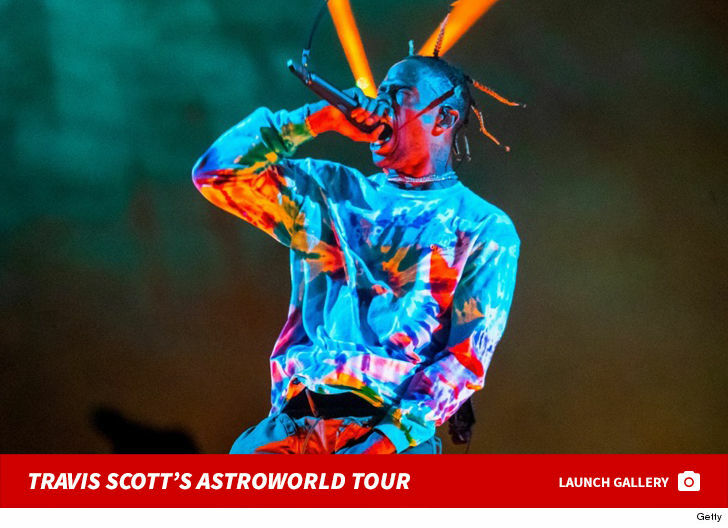 For what it's worth ... Travis has just 10 more dates left on his tour.